Ginny Baker was destined to be in Cooperstown. 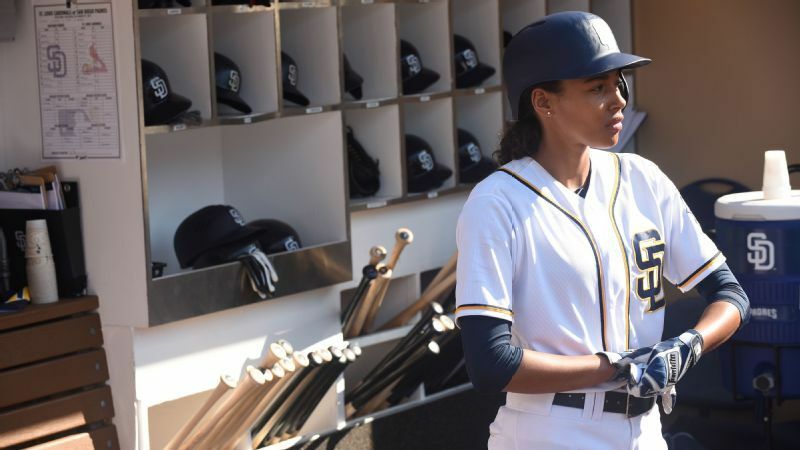 In the fictional world of the now-canceled Fox television show “Pitch,” it didn’t matter when Baker, who was played by Kylie Bunbury, retired. As the MLB’s first woman pitcher, eventually, she would have been inducted into the Baseball Hall of Fame. The induction ceremony could have yielded a whole episode. Baker would give a tear-jerker of a speech on her rookie year with the San Diego Padres. Padres catcher and teammate, Mike Lawson — played by Mark-Paul Gosselaar, would have given an equally emotional soliloquy. Who knows? He could have even been her husband at that point if the storyline of him as a love interest went on (though, let’s hope that would not be the case). Though these are merely musings, Baker did end up in Cooperstown. The real one. In this world. And it’s mostly due to another woman baseball player, Baseball Hall of Fame assistant curator Gabrielle Augustine. Augustine, a pitcher and the only woman who plays on her local team, casually brought up the idea that the Baseball Hall of Fame should acquire an artifact from the show with one of her colleagues. “Pitch” aired the last of its 10 episodes in December 2016, with Fox officially canceling the show in May 2017. Superfans organized in hopes of saving the show, producers pitched numerous ideas with varying budgets with the same goal in mind. However, in the end, it was an unfortunate confluence of circumstances that doomed it — lower-than-expected ratings, a high budget and a lack of international interest. Co-creator and executive Dan Fogelman had a similar sentiment. “I’ve had a couple of heartbreaking experiences in television, but [“Pitch” being canceled after one season] is at the top of the list,” he said. It wasn’t an unexpected decision. “Pitch” had been hovering around 3 to 5 million viewers per week and according to producers cost about $4 million per episode to create — driven mostly by expensive location shoots at baseball stadiums and special effects to fill in the crowds. There was also the issue of the timeslot. 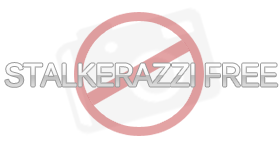 The show was originally slated to air on Tuesdays at 9 p.m. ET in the midseason, but after ABC’s “Scandal,” a primetime juggernaut, was moved to the midseason — to be aired at the same time, “Pitch” was slid into the fall Thursday at 9 p.m. ET slot. Falls saw the move as a welcomed challenge. In his office the month before the September premiere, he said “Bring it on,” of the airing spot. Now, a year after the last episode aired, the timeslot looks like the initial nail in the coffin. In fairness, Tuesdays at 9 p.m. ET would have been tough, given the popularity of ABC’s “This Is Us,” also created by Fogelman, which sits in that slot. Fall Thursdays, however, still ended up not being ideal for the show. Sports fans didn’t tune into a fictional sports show with so many actual sports in the middle of their seasons, or playoffs as was the case with baseball. Also, a closely watched presidential race added to that equation. “When you have something that you feel is done well and you can’t quite get people to tune in, it’s frustrating,” Fogelman said. “Pitch” may have also been just a tad too early. In the year since it has been off the air, social issues and sport have become even more entwined. The consciousness of harassment and sexual violence endured by women, especially in male-dominated workplaces, has risen. “Pitch” briefly dabbled in talking about some of these topics. Looking back, however, the most uncomfortable truth might be that the audience just wasn’t ready for “Pitch.” Falls and Fogelman pointed to Fox’s internal research which showed that men did not believe the core storyline of a woman pitching in the Majors and women did not think they would like a show about baseball. Suspension of disbelief is afforded to all kinds of shows with various scenarios. We do it for the possibility of space travel and fantastical worlds, and we even let ourselves believe that true love can be found on reality television. But Baker probably pushed those boundaries just a bit too far. So without her pitching on our screens, the place to see the remnants of what Baker accomplished hangs in Cooperstown.